Impeccable quality, fast turnaround times, and extreme professionalism set us apart from other CNC shops. Campbell Engineering Inc. is a ISO 9001 certified CNC machining business that specializes in high precision production MILLING, TURNING, WIRE EDM, and ASSEMBLY. We machine everything from plastic to hardened a steel. Campbell Engineering proudly serves a multitude of clients in various industries including Medical, Laser, Optical, Electronic, and Sensor Technology. Since its inception in 1996 by current CEO and President James Campbell, Campbell Engineering Inc. has built a reputation on taking on the most difficult manufacturing challenges and delivering successful results. 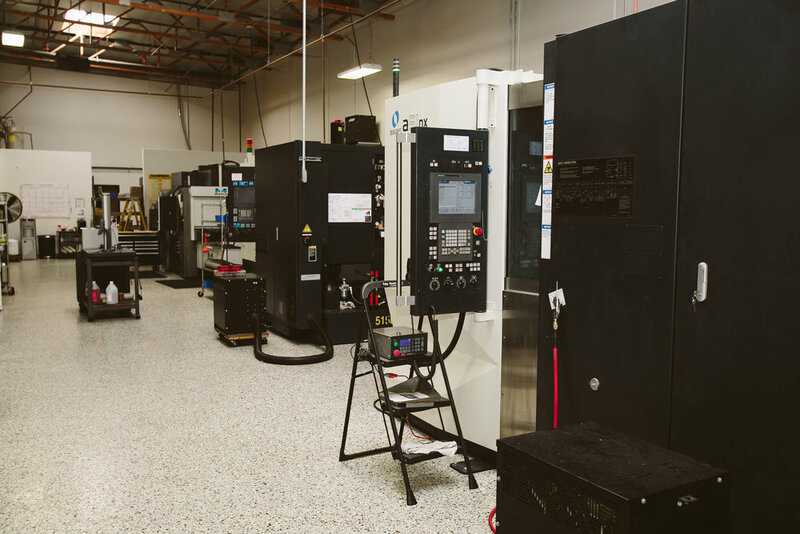 Our facility is located in Orange County, California (Lake Forest) and currently houses multi-axis CNC milling, turning (lathe) and EDM centers to fulfill any manufacturing requirement. Refer to our Capabilities page for more details. 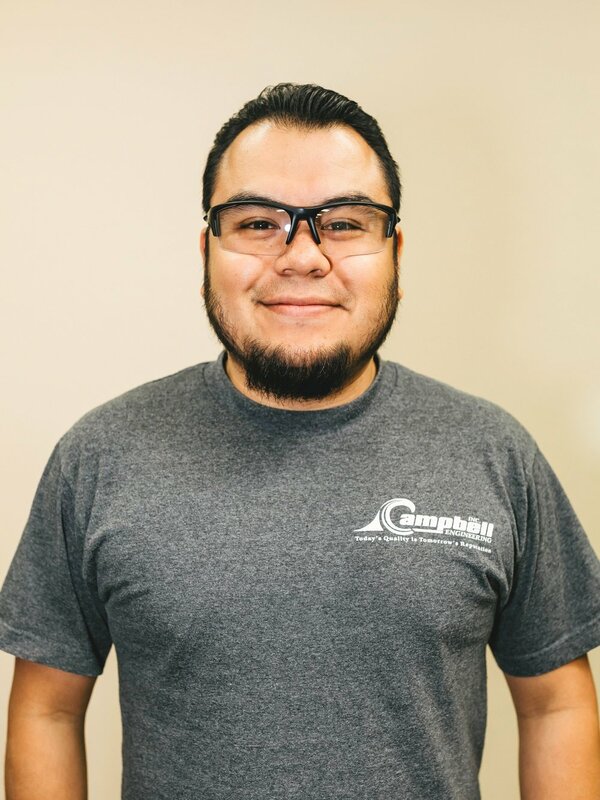 Our highest desire at Campbell Engineering is to gain total customer satisfaction and confidence. We strive to build reliability, trust and friendships through honesty and value-added services to ensure long term alliances with our customers. Campbell Engineering Inc. strives to provide our clients with the highest quality parts to assist in meeting their manufacturing and engineering goals. However, we realized long ago that simply manufacturing parts for customers is not enough. Production and manufacturing must be cost and time effective, and quality and customer service must be a top priority at all times. Whether you are a first time customer or have been with us for a while, our team will treat you with care and respect as we work together to meet your specific needs. 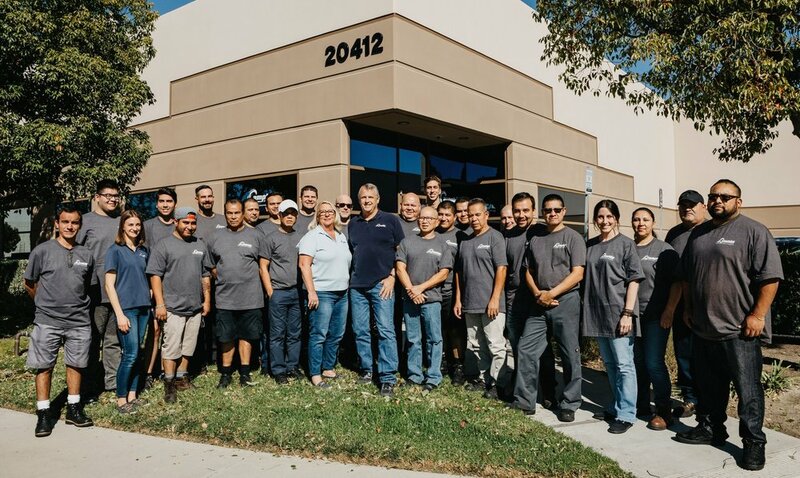 One of our primary goals is that our Campbell team, suppliers, and customers work together to go above and beyond normal business practices to create a bond of steady growth and advancement for each of our organizations. At Campbell Engineering Inc, we believe that synergy flows from the inside out. We hold TEAM CEI as a high value. Every team member is an important component to the assembly that is our organization.